Express yourself! 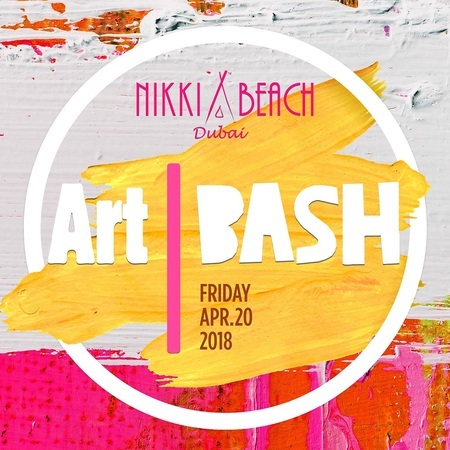 It’s the most colorful day at Nikki Beach Dubai as we celebrate the artist’s dream. Venue Details: Nikki Beach Dubai, Pearl Jumeira, Po Box 8286, Dubai, United Arab Emirates. Price: GA – AED 50.